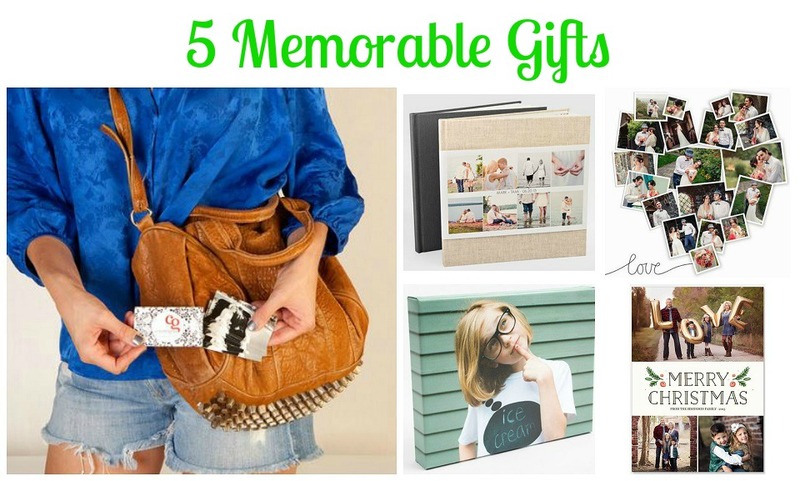 What Are 5 Memorable Gifts? Thinking of that special moment to make memorable. We often think what gifts can be considered memorable. It's the gifts we can hold close to our heart. Life goes by in the blink of an eye. It's good to appreciate the moments with family and friends. We can't bring back time. The time we've shared love, laughter, and fun on a particular occasion. Do you have moments you want to make memorable? We've got a company to keep memories alive. Mpix has gifts for wedding, Father's Day, Mother's Day, Valentine's Day, holidays, sports, graduation, vacation, cards, prints, wall art, photo gifts, photo books, New Year's cards, invitation cards, business cards and more. You can find gifts for any occasion. Make memories in photo print cards, canvas prints, collage prints or pick your favorite and create it. 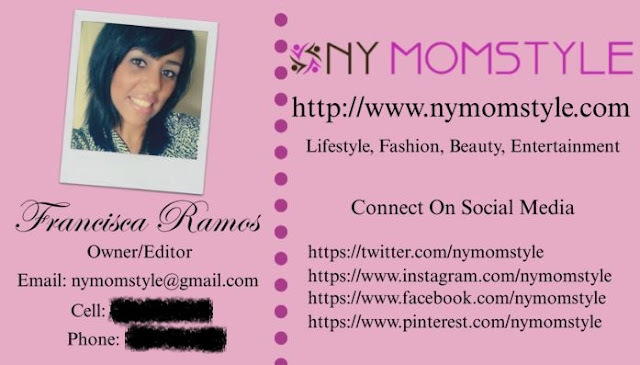 We got Mpix business cards for NY MOMSTYLE. These business cards make a statement. When I attend press events. 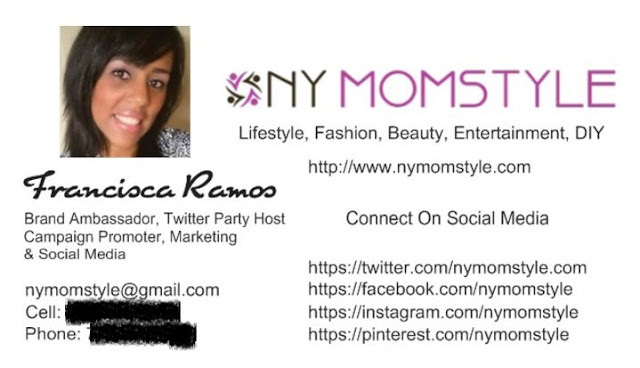 I give my business cards to companies. I have collaborated with many brands. I designed two different business cards. I can switch between the two styles. Both business cards have the same image in the back, on the other hand, the front side of the business card is slightly different. I love the way my business cards turned out. The back side images are memories of PR events I attended. These memories will last forever. Are you looking to make photo prints, business cards, canvas prints, cards, or have holiday ideas? 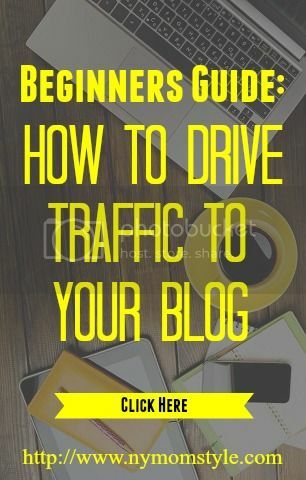 Take a look and visit http://www.mpix.com.